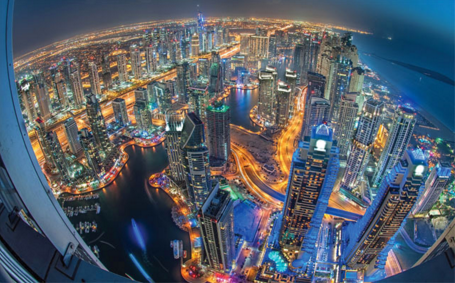 Dubai: The Dubai Land Department has repeated its directive on how overseas properties should be marketed and sold in Dubai. This includes the requirement that sellers must obtain its approval before advertising these properties in Dubai. The circular also emphasises that buyers must follow the legal procedures outlined in the country concerned, and preview the property before settling contracts and making payments. Permits for any announcements related to property — whether inside or outside of the country — must be obtained via the DLD’s Trakheesi system. To obtain a permit to market here, companies must submit a copy of the title deed, a letter from the country in question which describes the property’s ownership. There must also be a marketing agreement between the property’s owner and the brokerage firm, and a copy of the property certification (translated into Arabic) from the UAE Embassy and the Foreign Ministry. The circular, however, will not broker the issuance of contracts of sale or receipt of any payments from the client.